Tobacco and tobacco growers put North Carolina on the map. Since the colonial era, the economy was fueled primarily by agriculture, and for the past century tobacco was North Carolina’s key product. Farming and industry in the state were built around the crop, and two of the four largest cities developed as company towns for the world’s largest tobacco companies. Ironically, the innovation that led the state to become a tobacco-growing powerhouse came from a slave, a man named Stephen who worked on the farm of Captain Abisha Slade. 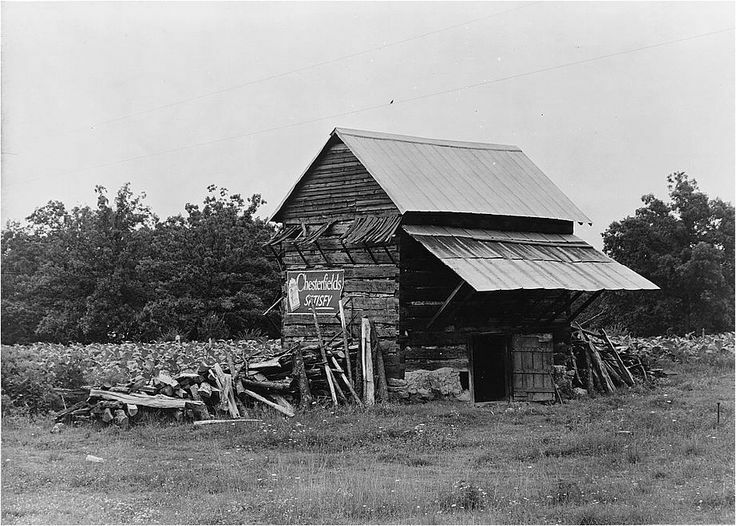 While curing a batch of tobacco in a smoky barn, he let the wood fire go out, and quickly restarted it with charcoal. The intense heat cured the tobacco quickly, turning it a vivid yellow. 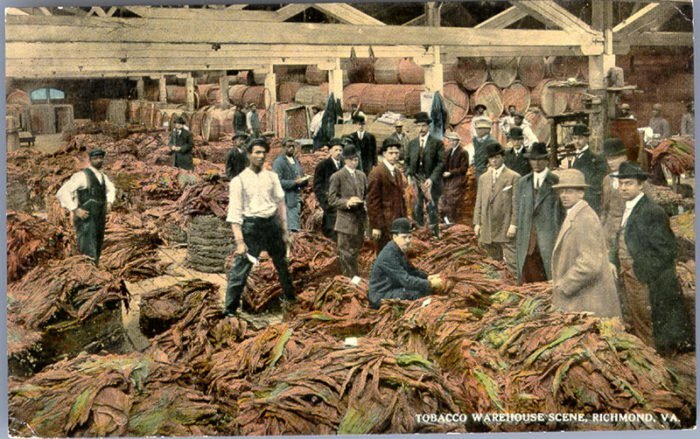 When this “brightleaf” (or flue-cured) tobacco was sold, it proved appealing to smokers, and within a decade, flue-cured tobacco became one of the most common varieties in production. 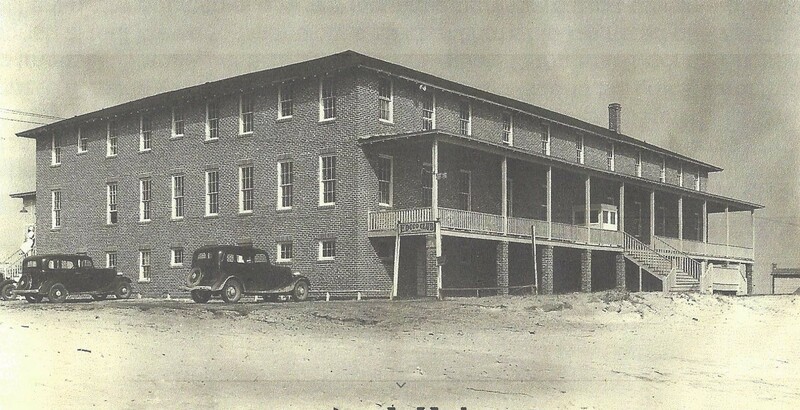 The rapid curing process was also particularly well-suited for tobacco grown in the sandy soil of the coastal plains. Suddenly, farms that were producing other crops turned to tobacco. North of Durham, a small farmer named Washington Duke opened a small factory on his homestead, producing loose tobacco for rolling cigarettes. Through an intense marketing effort, Duke managed to earn substantial profits from a relatively small output of flue-cured tobacco. With his son James Buchanan “Buck” Duke, he later moved the business to downtown Durham, close to the tobacco warehouses where small farmers sold their crops. Duke’s biggest rival was W.T. Blackwell and Company, which marketed a popular “Spanish” blend of tobacco that later gained fame under the trade name Bull Durham. Smoking began to replace chewing as the preferred means of consuming tobacco, and cigars and cigarettes came to be seen as stylish accessories. In 1880, manufacturers based in North Carolina produced 2 million pre-rolled cigarettes, each of them rolled by hand. Each of the largest manufacturers sought to mechanize the rolling process, but met with little success until 1884, when Washington and Buck Duke signed an exclusive contract to use a machine designed by James Bonsack. Using Bonsack’s machine, the Dukes were able to produce more cigarettes than all their competitors combined. Determined to broaden the scope of his business, Buck Duke invested heavily in advertising and promotion, cementing his company’s place as the market leader. By 1890, five firms accounted for 90 percent of the cigarette market. Duke persuaded his rivals to merge, forming the American Tobacco Company, which controlled the majority of the world tobacco trade until it was broken up under a Supreme Court antitrust ruling in 1911. The five companies that emerged from that reorganization — R.J. Reynolds, American Tobacco, Lorillard, Liggett and Myers and the British-American Tobacco Company — continued to dominate the market for decades. Growing was still dominated by larger farms, but demand was so great that even small farmers were able to make profits with tobacco. Sharecropping and tenant farming became common among people who owned no land. Large numbers of African-Americans in the eastern part of the state farmed in this manner, paying a portion of each year’s crop as “rent” to large landowners. 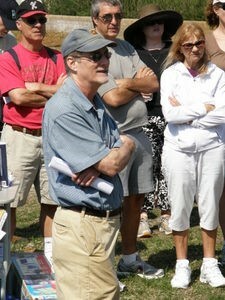 As late as 1923, nearly half of the state’s farmers were tenants. Over the next four decades, as the number of American smokers declined steadily and restrictions on public smoking increased, the large manufacturers began cutting costs and laying off large numbers of workers and relocating their factories to less expensive areas. American Tobacco left Durham in 1987, and R.J. Reynolds moved its corporate headquarters away from Winston-Salem in 1989. 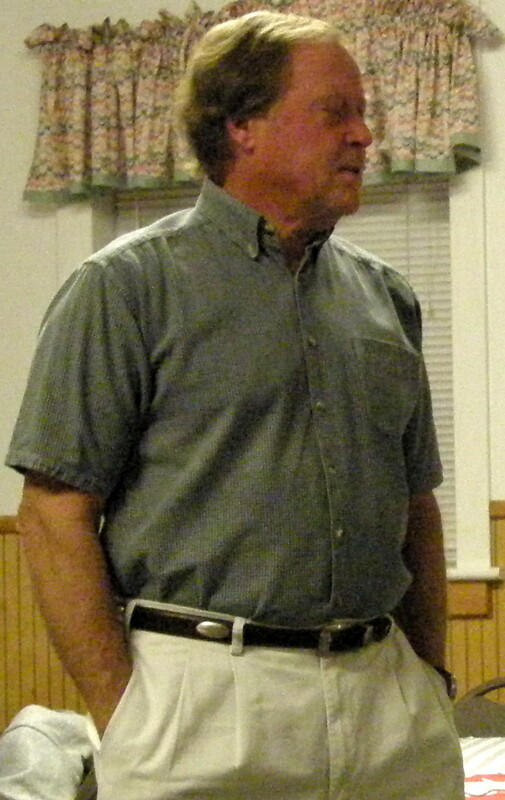 Both companies made steep cuts at production facilities throughout the 1990s. In 2000, the last cigarette manufacturer, Liggett and Myers, left Durham. The most profitable market for cigarettes in the past decade has been in Asia, and American companies have invested heavily in overseas factories to lower their costs. 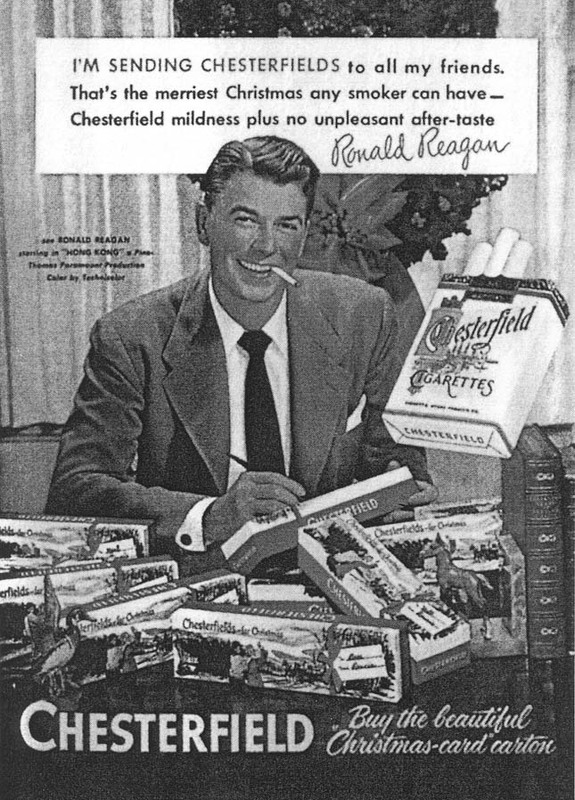 As demand for domestically produced tobacco flagged, the federal quotas were also diminished, leading many farmers to cease growing tobacco. The quota system ended in 2005, as part of a $10 billion package to end federal price supports for tobacco growers. 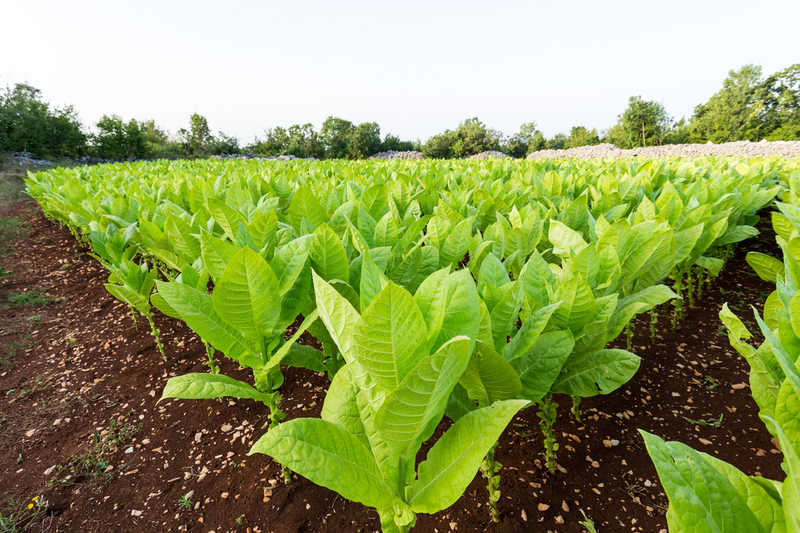 The Tobacco Transition Payment Program (TTPP) provided farmers a series of annual payments, starting in 2005 and continuing until 2014. This program also ended all restrictions on tobacco farmers, but analysts predicted that the majority of growers will cease growing tobacco.